On this Orlando horseback riding experience, you’ll not only saddle up but also receive considerable one-on-one bonding time with your specially-appointed horse! If you have a love for horses but have never ridden before or are simply a casual rider, this experience is for you! 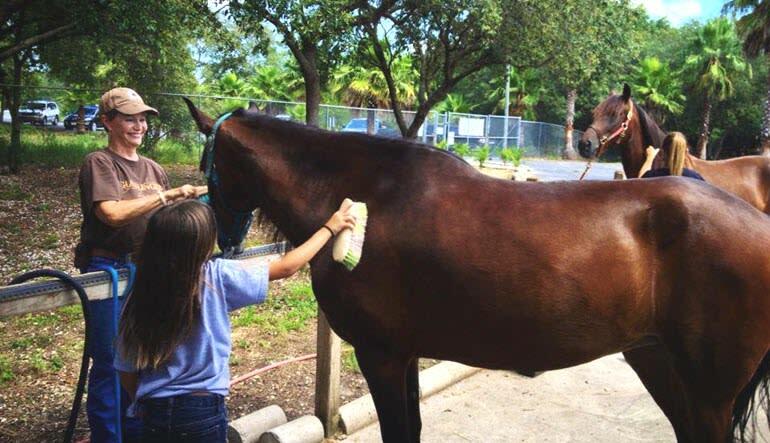 Guests will learn how to groom and tack their own horses for their ride. 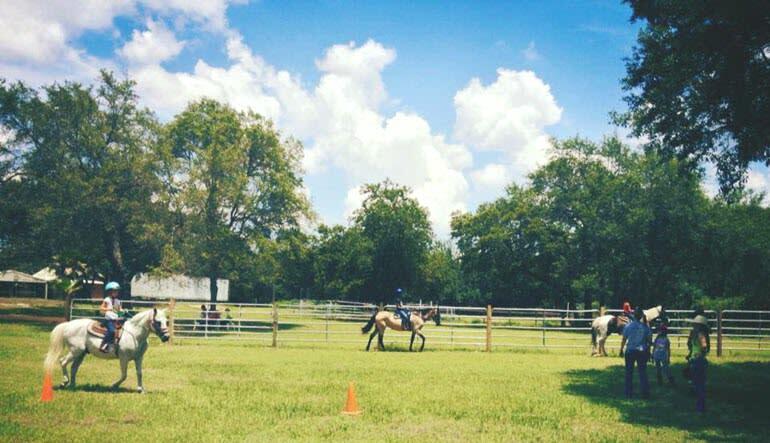 Riders will learn the basics of English riding and have the chance to ride their own horse. Great for family bonding! 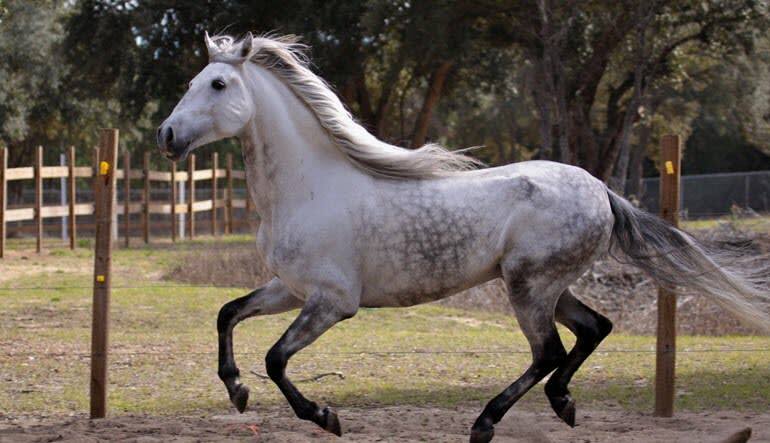 These horses have big personality and are eager to please their rider. There are a large variety of lesson horses in order to provide the student with a horse that suits their level or experience. Your friendly instructors will choose the pace of the lesson based on the experience of the rider, teaching English riding to students ranging from beginner to advanced. 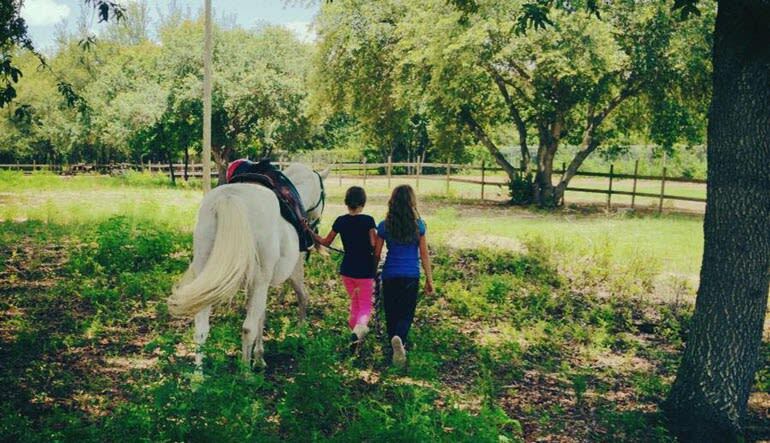 On this Orlando horseback riding experience, you’ll not only saddle up but also receive considerable one-on-one bonding time with your specially-appointed horse! The experience offers a comprehensive understanding of these beautiful animals and even includes activities such as grooming and washing! Enjoy a 90-minute horse bonding experience. Spend some quality time with your horse before beginning your riding lesson. After tacking up your horse, you'll head out to enjoy the fun-filled experience of riding. Upon your return, wash the magnificent horse down. Learn grooming techniques and elevate the bond! Close to Disney, Universal Studios and Sea World. Guests will also have the opportunity to feed treats to their horse and learn about horse health. Families and large groups are welcome as well as the individual rider. The horsemanship skills acquired on this riding adventure stick with you long after you’re off the saddle. Fall in love with these beautiful animals and book your big horse-bonding adventure today! It was a great time. My wife and I loved every minute of it and the experience exceeded my expectations! Thank you to Jessica and Andres! Absolutely loved the experience. Was a great way to spend quality time with my daughter doing something she loves. Includes interactive activities such as grooming, bathing, tacking up, etc.